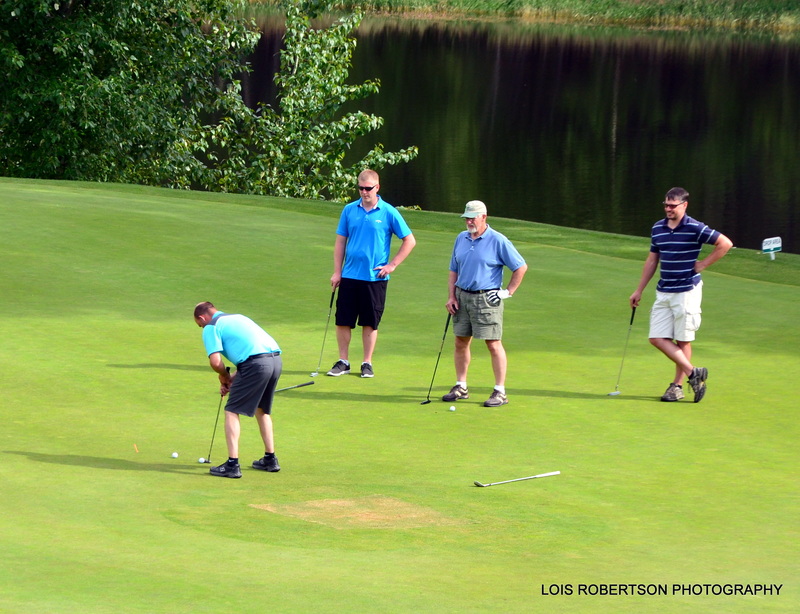 We are gearing up for another successful golf tournament June 14, 2019! The 12th annual “Fore! 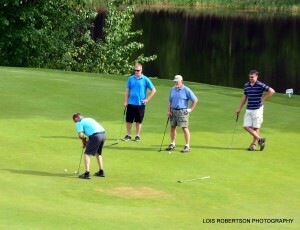 the Health of It” Golf Tournament is set for Friday, June 14 at StoneRidge Golf Course in Blanchard, ID. Tournament golfers will enjoy a complete program of activities, 18 holes of golf (cart included), snacks, give-a-ways, and tournament contests followed by an awards ceremony and BBQ dinner (vegetarian option available). Foursomes and individual golfers are encouraged to register…expert and novice golfers are welcome! Tournament fees are $100 per player; StoneRidge members receive a discount with registration. Organized by the Newport Hospital and Health Services Foundation, the golf tournament is part of the annual campaign to raise funds to promote and support all Foundation programs, including the Healthy Kids Snack Bags program, Reach Out and Read, and hospital district educational and equipment needs. 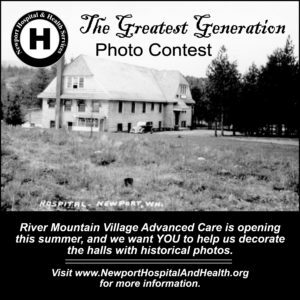 Newport Hospital and Health Services Foundation began in 2008 and has since contributed over $250,000 to Public Hospital District #1 programs. 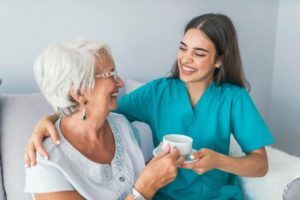 The NHHS Foundation mission is to cultivate relationships and partnerships to generate financial and other resources to assist NHHS to serve the community, promote health and improve lives. In support of the District’s mission, the Foundation raises money for needed healthcare equipment, supplies, healthcare delivery, and overall community health and education.